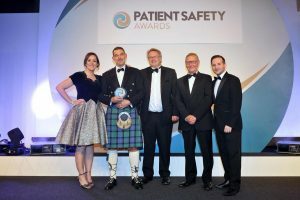 Leading members of the new board at Brighton’s main hospital trust have been celebrating winning a top prize at the annual Patient Safety Awards. They picked up the prize for Best Organisation on behalf of Western Sussex Hospitals NHS Trust at the awards organised by the HSJ (Health Service Journal). 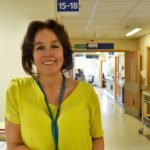 The Western Sussex Hospitals board took over running the Brighton and Sussex University Hospitals NHS Trust in April. BSUH includes the Royal Sussex County Hospital, the Royal Alexandra Children’s Hospital and the Sussex Eye Hospital, in Brighton. Western Sussex Hospitals topped a shortlist of seven that included the Surrey and Sussex Healthcare Trust where the chief executive is Michael Wilson, a former BSUH deputy chief executive. The SASH board is chaired by former Brighton and Hove City Council chief executive Alan McCarthy. The Royal Alexandra Children’s Hospital was highly commended in the Patient Safety in Critical Care and Trauma Patients category. And the Sussex Community NHS Foundation Trust, which is based at Brighton General Hospital, was also shortlisted for an award although it was pipped to the prize. The trust was on the shortlist for the Patient Safety in the Community Award for reducing incidents of pressure damage in the community. Although pressure damage, sometimes known as bed sores, can seem minor, they can often develop into a more severe problem, damaging not just the skin but the underlying tissue. 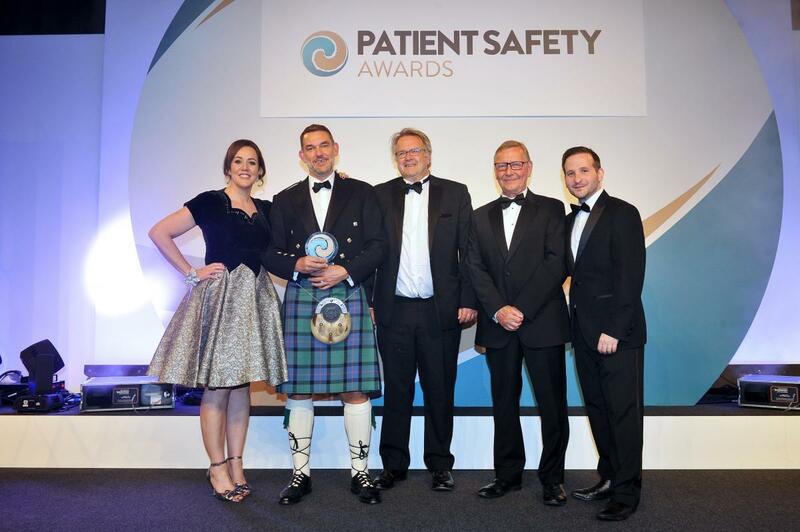 The Patient Safety Congress and Awards took place in Manchester on Tuesday 4 July and Wednesday 5 July. The speakers included Health Secretary Jeremy Hunt and the new chief medical officer on the BSUH board George Findlay. Dr Findlay, the medical director at Western Sussex Hospitals, led a session entitled “Illustrating the characteristics of a learning organisation and how they can be embedded”. Can only agree. Wonderful staff wonderful organisation. I am so proud!